14. Walk through the Forgotten Railway. 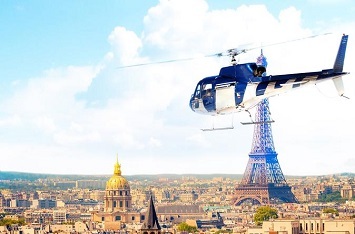 Take a seat in the helicopter that will take you above the capital city and to Versailles. This journey will give a nice panorama on the capital and you will land with your eyes full of beautiful images. Millions of people visit paris each year but you will be few to discover the view of Paris in that exceptional way. Transfer by a private driver from your hotel to the airport. Your private pilot will fly over Paris offering a breathtaking view of the Eiffel Tower, the Trocadero, the Arc de Triomphe and even Versailles. After this 45 minutes fight over Paris and the surroundings, you will land at Chateau de Vaux le vicomte or chateau d'esclimont , where lunch will be served. When lunch is over, you helicopter will take you back to Paris, where a car will be waiting for you to drive you to your hotel. Another unusual and fun-filled event to do in Paris is this, lovers of an alcoholic drink consisting of a spirit or spirits mixed with other ingredients, such as fruit juice or cream. 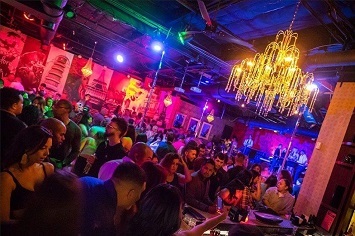 popularly known as Cocktail would find Paris more interesting if they could visit one of the best Cocktail bars in the world situated at Paris. The Little Red door is one of a kind because starting from the door is enough to make you fall in love with the bar, then going inside is just like going into Paradise. They give you the best Cocktail experience that you won't forget in your lifetime. 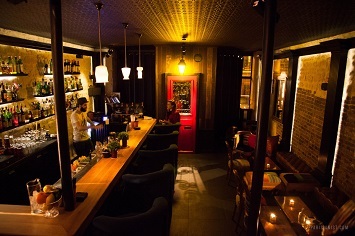 As the name suggests, its little red door will catch your attention and invite you inside to its cozy interior. Every cocktail on the menu looks and tastes like a work of art. We are sure you will be fun-filled to visit the largest and if not the most famous palace in the world. Entering this palace isn’t something to take lightly either. 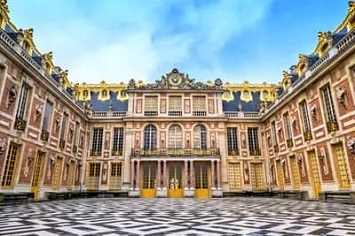 Andre Le Nôtre, who perfected the French formal garden style, and the virtuoso artist and decorator Charles Le Brun are just two of the masters to leave their mark at Versailles. You can't just be in a hurry in this wonderful place because it's captivating, with its majestic structure and immeasurable beauty, you will need a lot of time to get the most from the palace, its opulent apartments and the historic Hall of Mirrors that links them. The Seine River is the second longest river flowing completely in France. The Seine is a 777 kilometres (483 miles) long river and is an important commercial waterway. The source of River Seine is a village named Source-Seine, 30 kilometres (19 miles) northwest of Dijon in northeastern France. The Seine source is at an height of 471 meters (1,545 feet) above sea level. A number of closely associated small ditches or depressions provide the source waters, with an artificial grotto laid out to highlight and contain a deemed main source. The grotto includes a statue of a nymph symbolizing the river. Finding yourself and alot of people on rivers is fun-filled if you have experienced this before, it can't be compared to the fun you will have in the Seine River here in Paris, you might want to ask, what's special about the River? ?, You will get the full details on the Uncommon River. 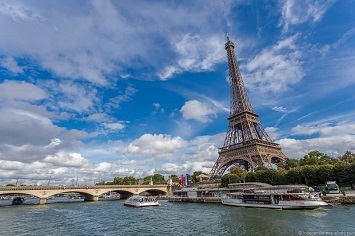 Dozens of boats (sailboats, motorboats, RIBs, houseboats and even a jet ski) are available to hire in Paris for a few hours or even a whole day to cruise along the Seine river, the most romantic scenery in the world for the perfect selfie! No boating licence needed, and the skipper is provided too! Couples would find this interesting and romantic, A pizza - picnic at the Canal Saint Martin is the answer to have great fun. 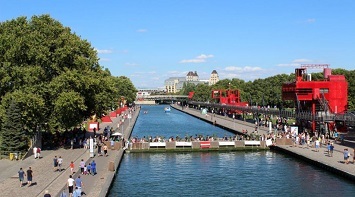 The Canal Saint Martin located in the 10th arroudissement in the northern east of the city is a great place to picnic on it's own. One interesting and cool to thing you must not miss and it is highly fun-filled about this place is that when you order for one Pizza, you will be given a pink balloon, after which you will find a spot on the Canal and wait with your balloon, shortly after you will be delivered with your Pizza. Have fun holding your Pink Balloon at the Canal Saint Martin with friends and loved ones. 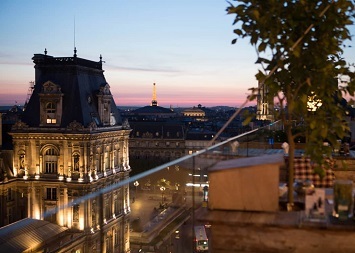 Views from rooftops bar are always fun-filled especially in Paris where you can have a drink while viewing the city at Perchoir. 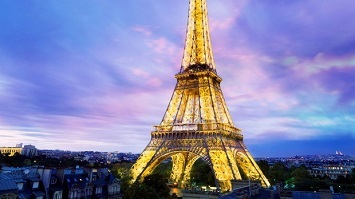 Even though, the Eiffel tower is on the bucket list for Paris of everyone going there. But there is another tower to climb with awesome views. The towers of the Sacred Coeur Basilica in Montmartre are open to the public for just small fee; you can climb the 300 steps with fun-filled company of friends/relatives up to the dome for a panoramic view or the city. 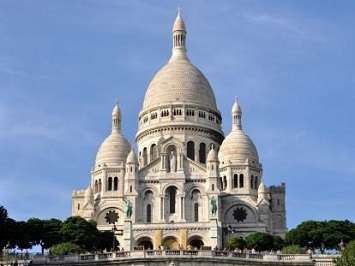 And the Montmatre tour will have you guided with an expert guide. Happy climbing! The street of Paris is obviously not busy during afternoon times but is always busy in Nightlife; sights are illuminated, really really beautiful. Enjoy Paris like never before under it's evening illuminating state and tour round the city streets. 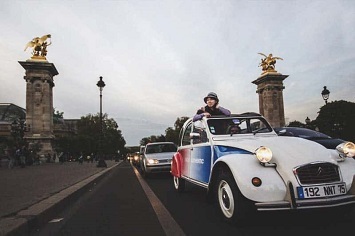 Get a personal driver, let him pick you up at any hotel, or any other central Paris Location and drive down the Chanps Elysees to the Beautiful Arc de Trioruple, Gaze at the marvelous Eiffel Tower which is even more impressive at night when it is completely lit-up in a rainbow of Illuminations. Basically, you will have an awesome unique experience driving around the city. Promised! A quick advice, it would be of much fun-filled welcome activity if you can do this on your first night in Paris. Party lovers! And Night Crawlers! Paris had a vibrant nightlife, full of cool pubs, club sandwich planes you may not even remember the next day. Mix up with loyal locals, night lifers and party people at the best pub crawl in Paris including free shots and free club entry. Are you looking for a romantic fun-filled cool walk? Or maybe you are taking your babe on a walk date? Okay, now this one is serious fun! 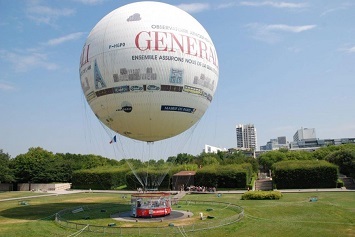 It is also one of the unusual things to do in Paris. 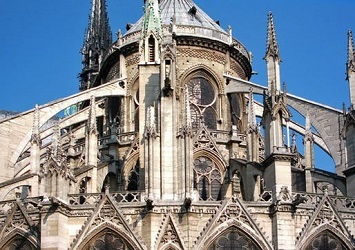 Paris is an old City that has many of its old relics which have become fun places to explore. 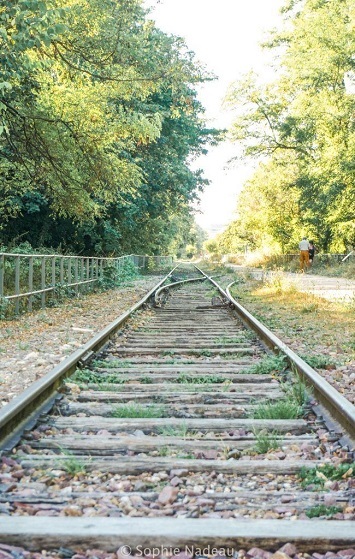 Similar to the promenade plantee in that it's no longer used railroad line, the petite ceinture (little belt) encircled Paris between 1852 and 1934. It is a fascinating and calm place to go for a walk, you won’t feel like you are in Paris anymore, it's another world entirely because despite its abandonment, the physical location still exists and is a popular adventure for those looking to do something literally off the beaten path in Paris.